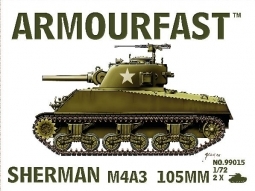 The M4 Sherman series of medium tanks proved an invaluable asset to Allied operations North Africa, Europe and the Pacific theaters of war in World War II. 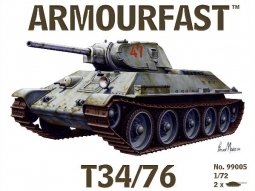 The Sherman proved a relatively inexpensive, easy-to-maintain and - perhaps most importantly - an easy-to-produce combat system that more or less won the ground war for the Allies through sheer numbers. 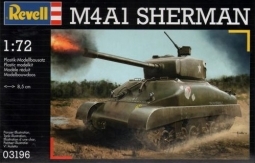 Similar to production efforts on the part of the Soviet Union with their T-34 tank system, the M4 Sherman was the same class of tank weapon under an American guise. 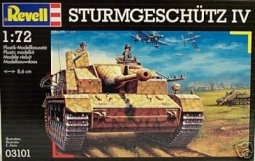 Despite its reach, it was outclassed in the important combat-related categories when coming up against the later-stage German Panzer tanks. 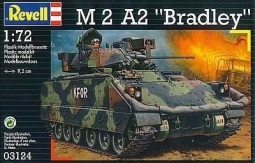 The M4 proved to be relatively weak in comparison to these German systems by its lack of a potent main gun and relatively inadequate armor protection for her crews and vital systems. 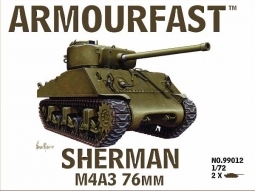 If the Sherman had an advantage over her contemporaries, it was in her speed, battlefield reliability and simply her quantitative presence regarding in any given engagement of the day.